I am the wife of Chip, mother of big boy Joe and Crosby, and by default, Assistant Coach of Team Kennett. Oh, and Scheduler Extraordinaire for the best Member in the U.S. Senate. On our honeymoon to Athens, Mykonos and Santorini, Greece five summers ago, Chip and I started taking “adventure walks.” We would set out on foot for a couple of hours each afternoon with no set agenda other than to just explore and see what we could see. Please join us as we embark upon the biggest adventure walk of our lives. This time we do have an agenda: to live each day deliberately and with purpose. We have chosen to LIVE with cancer. 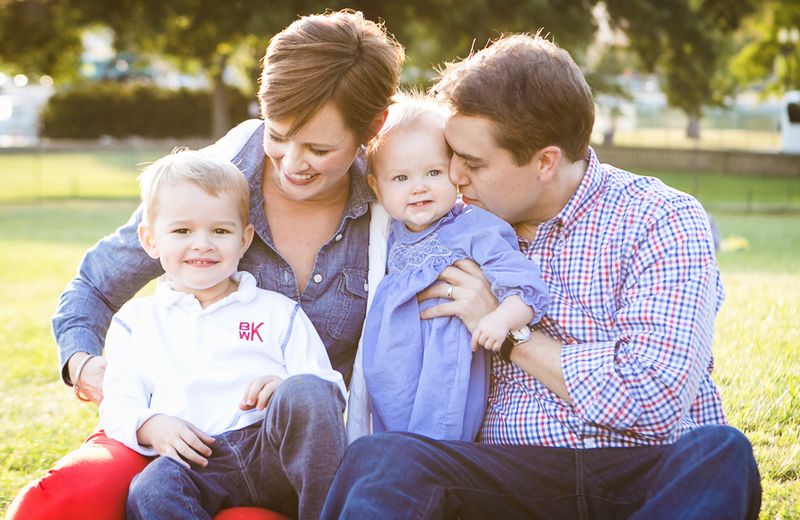 The Team Kennett blog is our playbook for living.